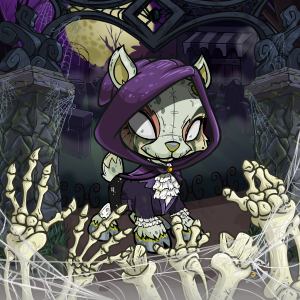 Are your ixi a little spooky? 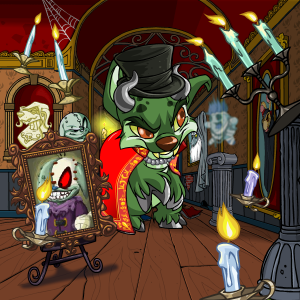 Is their current paint color considered "haunting, scary, or downright creepy"? 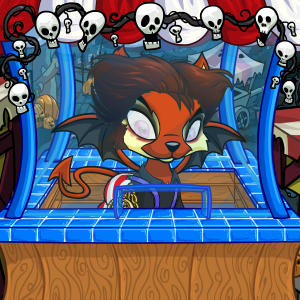 This is the perfect place for you then! 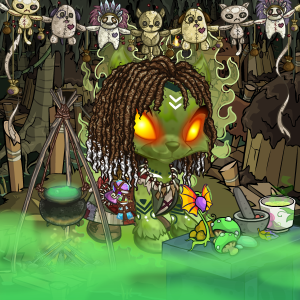 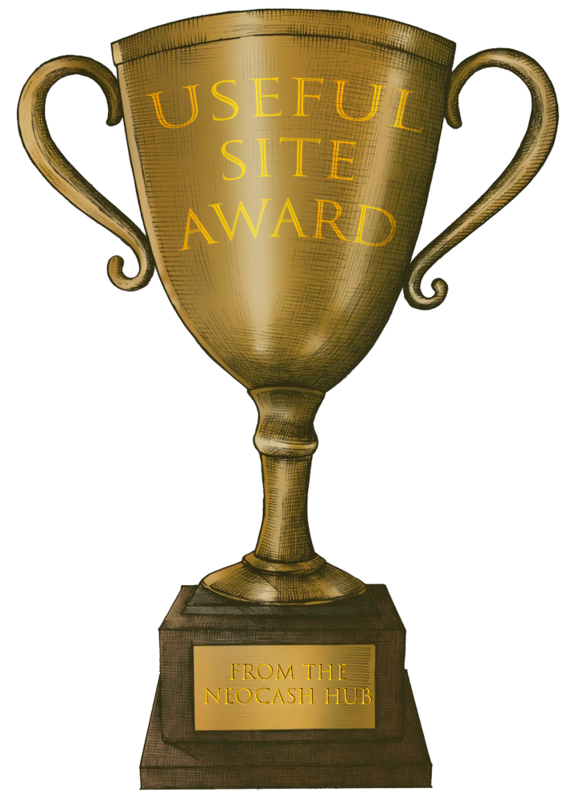 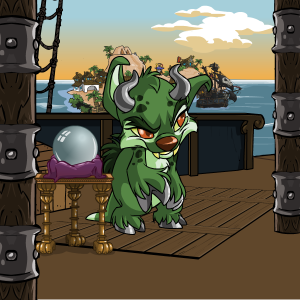 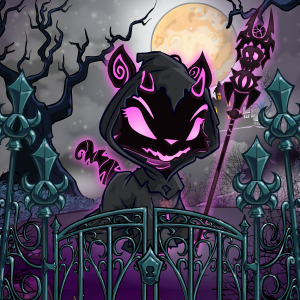 Here we show appreciation and love for the creepiest and spookiest of ixi out there. 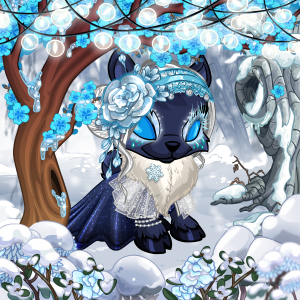 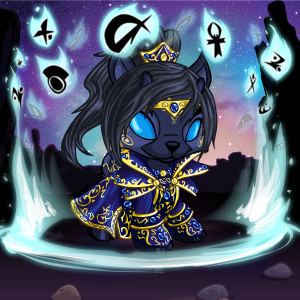 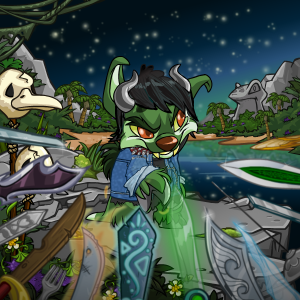 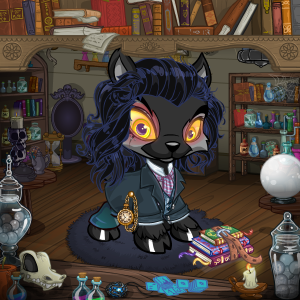 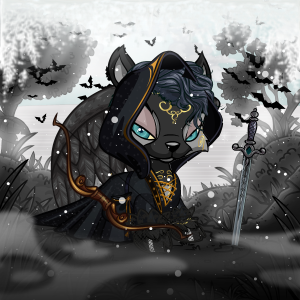 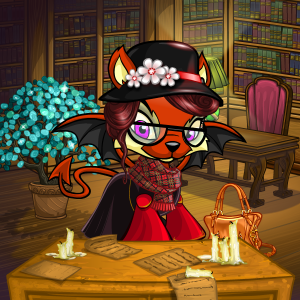 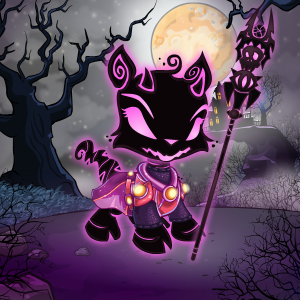 If you're interested in listing your Haunted Ixi, please use the form to the right and send me a neomail! 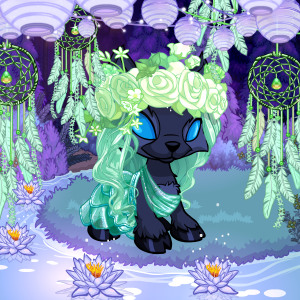 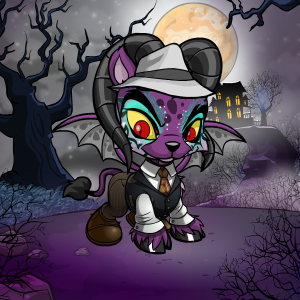 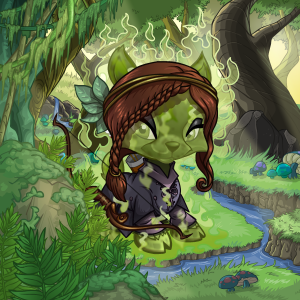 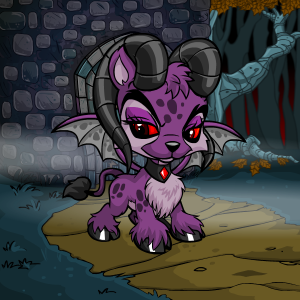 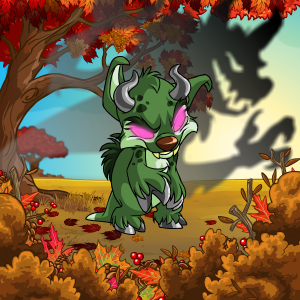 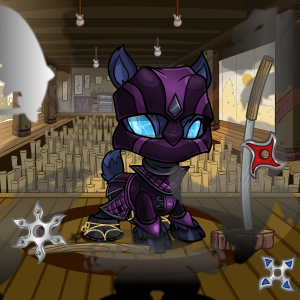 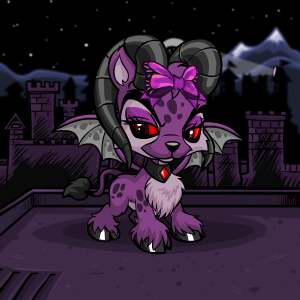 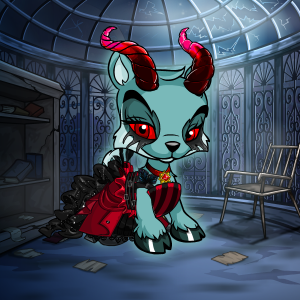 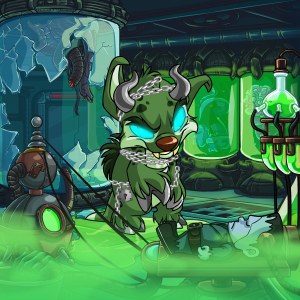 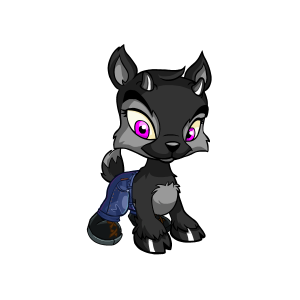 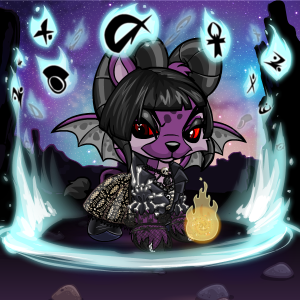 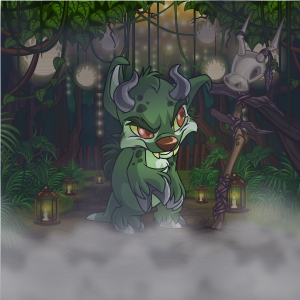 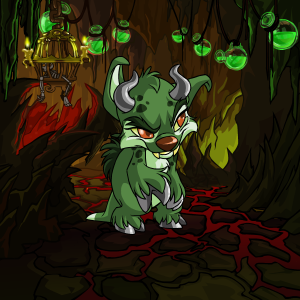 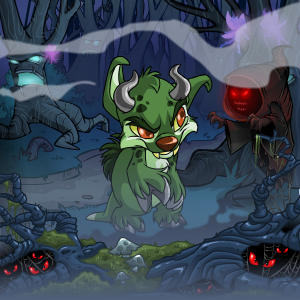 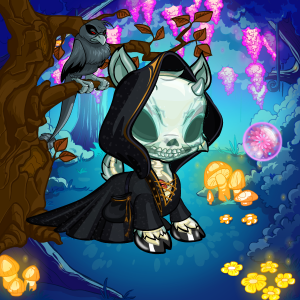 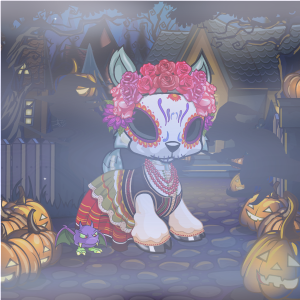 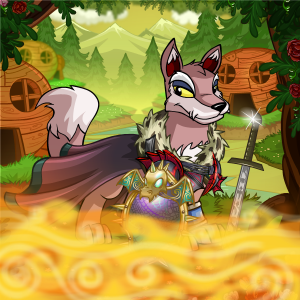 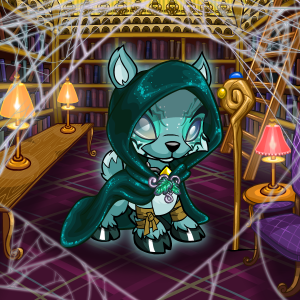 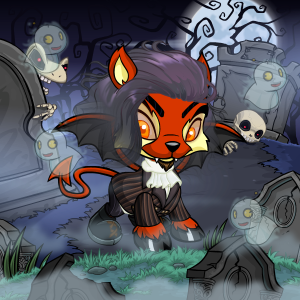 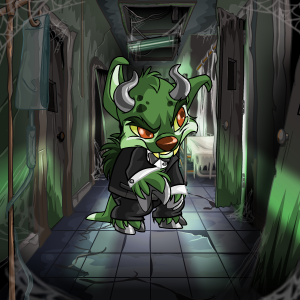 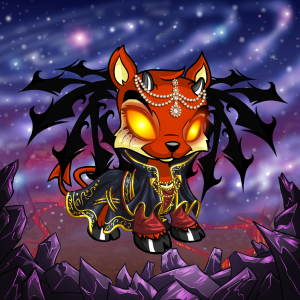 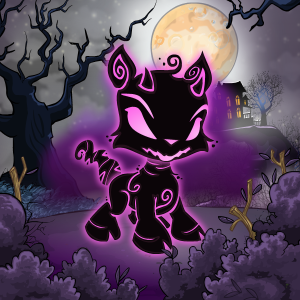 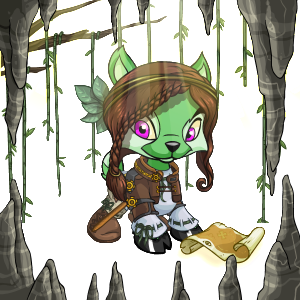 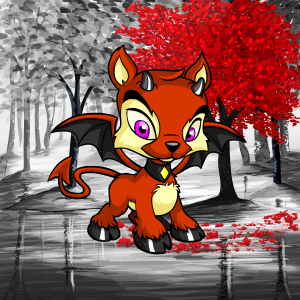 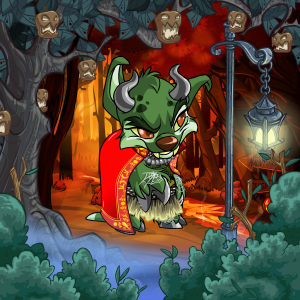 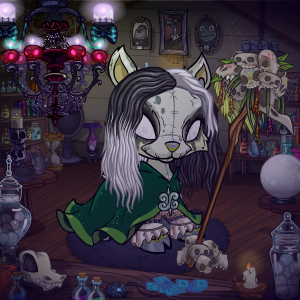 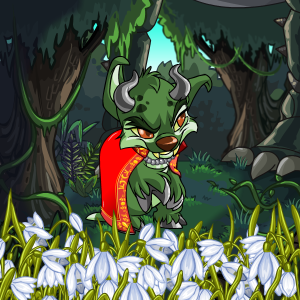 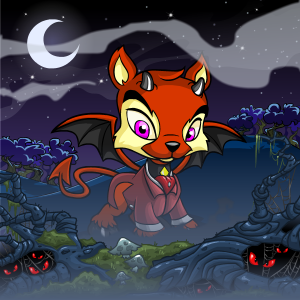 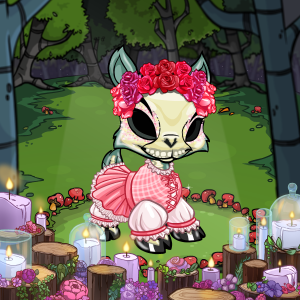 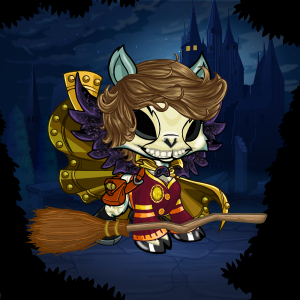 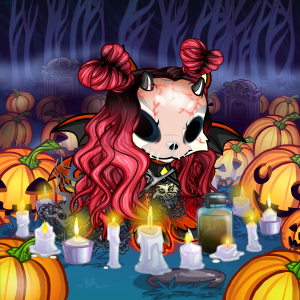 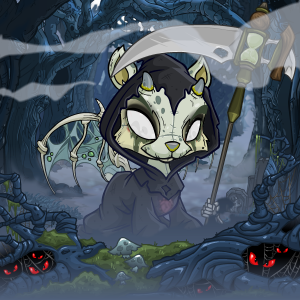 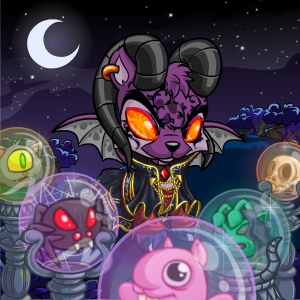 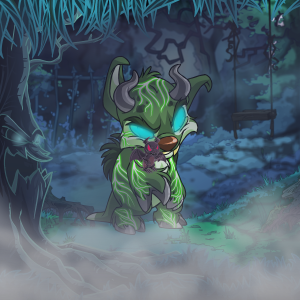 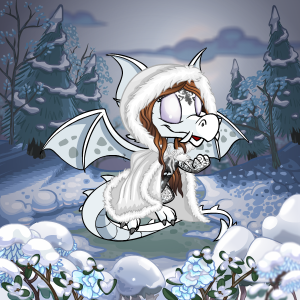 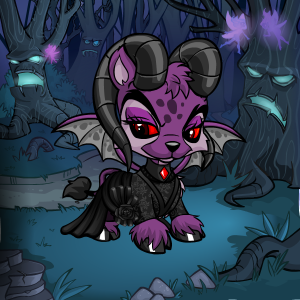 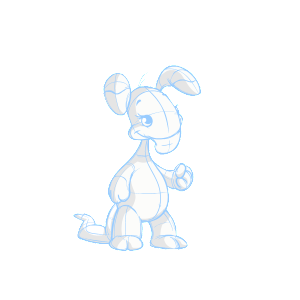 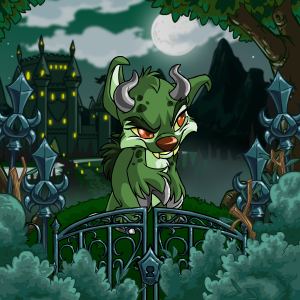 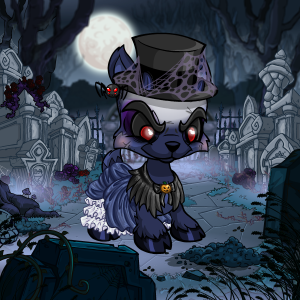 I'm always happy to list spookified ixi! 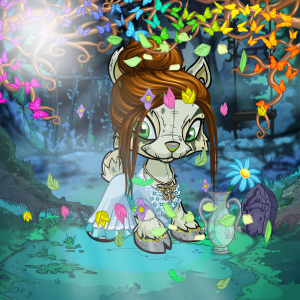 07.04.19 — 4 pets added. 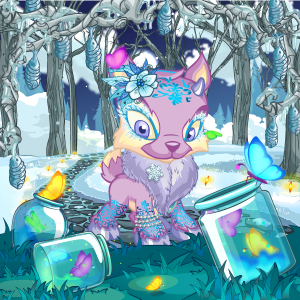 27.03.19 — 1 pets added. 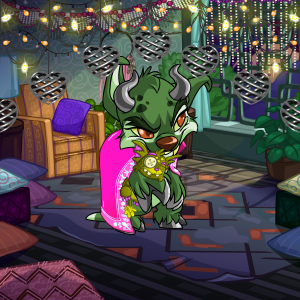 26.03.19 — 1 pets added. 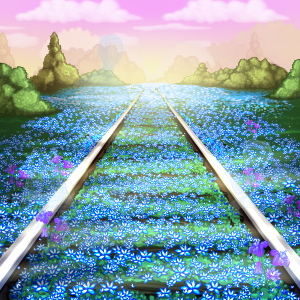 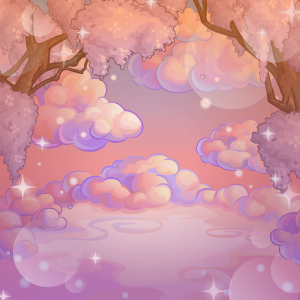 22.03.19 — 1 affiliate added - Celestial. 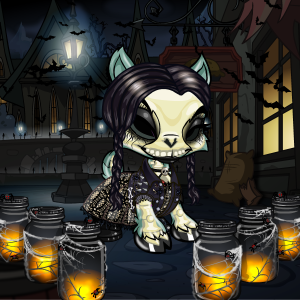 20.03.19 — 2 pets added. 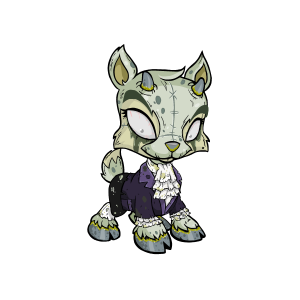 17.03.19 — 3 pets added. 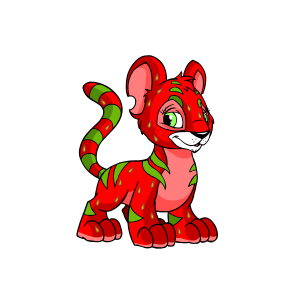 16.03.19 — 2 new affiliates – Tribal & Candied.